Pixie’s Sinugba started out with Pixie, nickname of Sylvia Marie M. Valencia, asking her mom to prepare for her a new food, something that is different from the same old conventional food that she was always having, that wood fit her diet as an athlete. 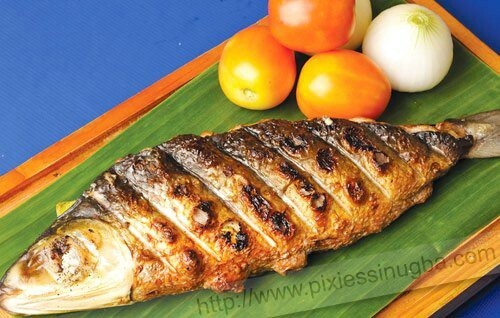 At that time Pixie was playing basketball in her college and since their family was already in the seafood business with the boneless bangus as one of the products, her mom thought of preparing a healthy and high protein grilled boneless bangus for her. Pixie of course liked it and shared it with her friends. 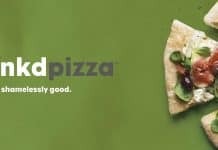 It eventually became a hit among their friends and families and so this gave them the idea of building a business out of it. 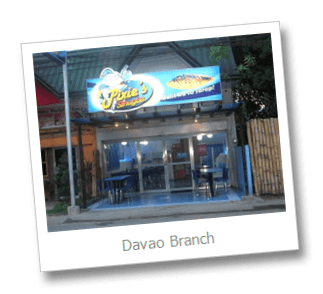 In 2003, the first takeout outlet in Mindanao Ave., Tandang Sora, Quezon City, Philippines was established. Since then, it has continued to grow and to build its name as a seller of one of the best tasting grilled boneless bangus in the country. 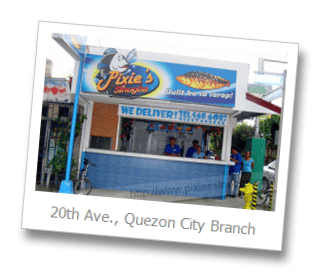 In 2007, the company was organized into a corporation called Pixie’s Sinugba Inc. Their business continued to grow more and they then opened its products for franchising. 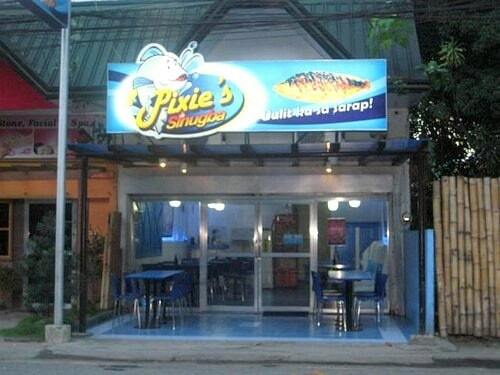 Pixie’s Sinugba has a take-out and dine-in outlets. 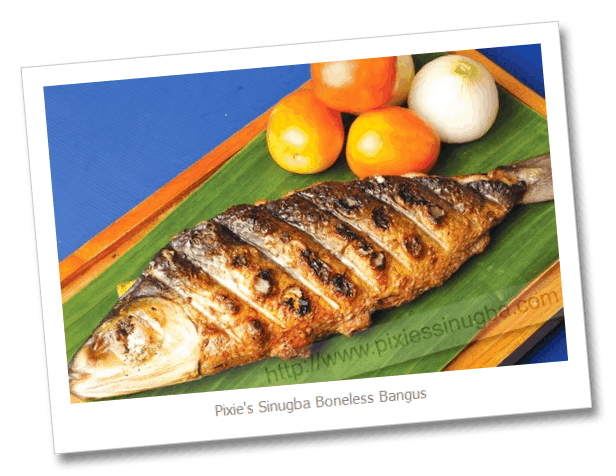 Their take-out outlets only offer mostly their famous grilled boneless bangus while their dine-in outlets offer a variety of Filipino meals other than their grilled bangus. 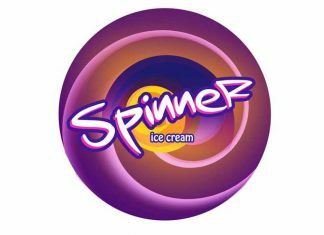 They are a member of the Philippine Franchise Association (PFA). 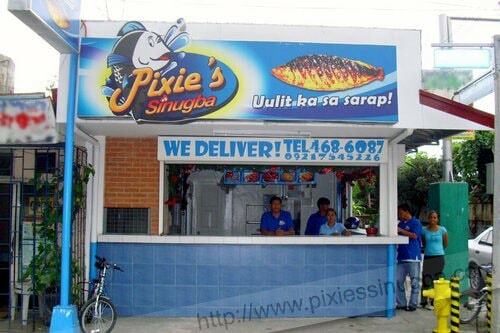 Pixie’s Sinugba franchise is available as a take-out counter, semi-dine-in, and as a full restaurant. 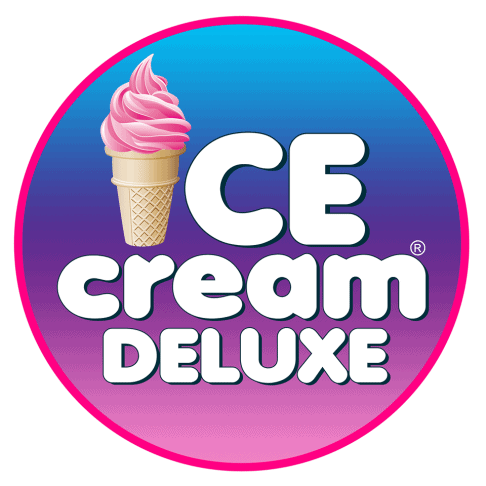 The franchise fee ranges from P280,000 – P500,000 for take out counters and P800,000 for dine-in. Total capital investment is around P800,000 for take-out counters and P2,000,000 – P7,000,000 for dine-in outlets. For more information regarding Pixie’s Sinugba Franchise, feel free to contact the company through any of their contact details below. We are very disappointed on the way pixies sinugba handle clients. We paid the full amount for franchising a takeout branch last july 3, 2018 but until now you havent started the rennovation of our store. I have been sending emails because i want to raise our concern on the higher management since mr. Julito Ong, the franchising manager, failed to give us a good reason on the long delay of the business set up. Unfortunately, the customer service email of pixies sinugba didn’t give any reply. Hope the management will do something about this. 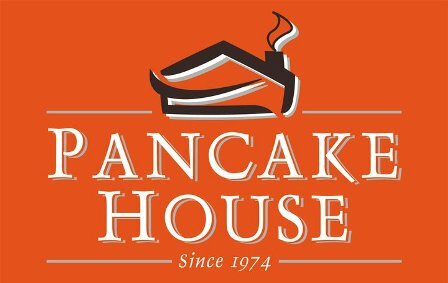 Sorry to hear about your bad experience with Pixies Sinugba, however – we at FranchiseManila.com are not connected with any of the Franchises mentioned in our site, including Pixies. 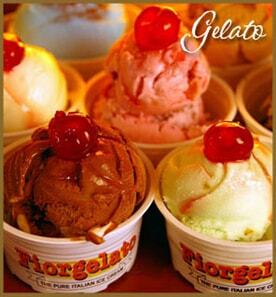 We are an online Magazine covering the Franchise industry in the Philippines. Please contact Pixies directly to raise your concerns. We have also approved this comment to help you raise the concern to them as well.